Photography is an individual pursuit, much like other visual arts. But the uniqueness of the medium lies in that it allows a combination of an intensely individual style and a direct engagement with the world, unlike other art forms in which the artistic process is often far removed from the event it engages with. Even so, the photographer continues to remain an individual looking at the world and reproducing fragments of it, a quality which has been found to be a drawback when it comes to documentation. Documentary cinema, on the other hand, remains capital-intensive in production and distribution, and may not always reflect the vision of its author. Therefore, it becomes essential that an understanding among photographers is developed, and efforts are taken to jointly capture the effects of passing time. One of the aims of EtP is to foster collaboration within the photography community, and overcome the fragmentary nature of photographic documentation through organized, collective image-making efforts. Connected to this undertaking is EtP’s concern over the unavailability of public access to photographs, since they remain an individual’s property. This elitist practice is in stark opposition to the longstanding tradition of public art in South India, and needs to be countered. However, this should not stop the sources of income available to the photographer or delegitimize the photographer’s claim over the work. Ultimately, we are looking at possibilities of art made for the people and owned by the people. Added to this is the fact thatwe are in a paradigm shift moment, with globalization and development quicklychanging the indigenous, pluralistic lifestyle, landscape and culture. Documenting the vanishing moments in the form of visuals and preserving them is much needed. Combining these concerns, EtP has envisioned and launched Project 365. Project 365 is a public photo art initiative by EtP which uses the popularity and power of the medium of photography to collectively create visual documents and artistic records for posterity. The collective effort is led by contemporary Indian photographer Abul Kalam Azad. The pilot phase of Project 365 was completed in Tiruvannamalai, Tamil Nadu in 2014-15, and has received international acclaim. The year-long project featured 25 contemporary photographers and produced an archive of around 3000 photographs. The premiere exhibition of Project 365 Tiruvannamalai was held in Victoria Memorial Hall, Kolkata in February-March, 2018. 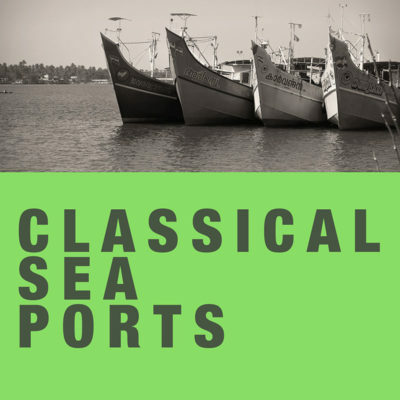 The ongoing second phase of Project 365 focuses on the Ancient Sea Ports believed to have been situated between the Malabar and Coromandel coast of South India. The first stage of Project 365 Tri-Sangam Ports has commenced with selected upcoming photographers working on their chosen subjects. 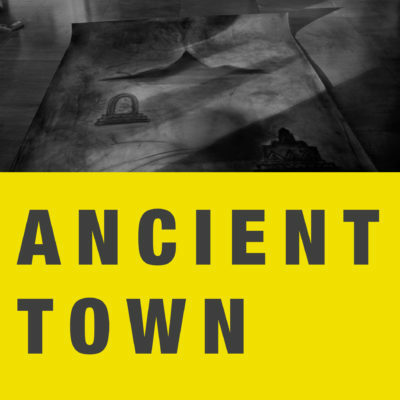 In the second and third stages, EtP hopes to incorporate senior photographers of national and international recognition, and to extend the public participation to include International port-towns with historical connections to the Sangam ports. The third phase of the project plans to cover the entire Kaveri river basin. Project 365 Tiruvannamalai commenced on 15th August 2014. The year-long project has visually recorded the Annamalai hill, town and different sections of its society. Project 365 public photo-art archive Tiruvannamalai has a collection of about 3000 photographs collectively created by 25 leading and young Indian and International photographers. The project was completed in 2015 and the premiere show was co-hosted by Victoria Memorial Hall and Ekalokam Trust for Photography at Victoria Memorial Hall in the month of Feb 2018. Tri-Sangam Ports project creates and preserves photographic visuals of the fast changing culture, landscape, lifestyle and people of the contemporary locations of Sangam-era port regions situated between the Malabar and Coromandel coast, connecting rivers/waterways and its inland surroundings; and also, the interconnected maritime international port regions situated in the routes across land and sea now known as the silk/spice route, connecting rivers/waterways, and their inland surroundings. This project is ongoing. 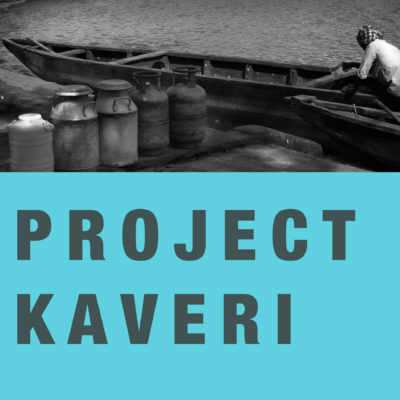 Upcoming River Kaveri photo-project will collectively create visuals of the river valley culture, lifestyle, landscape and people.